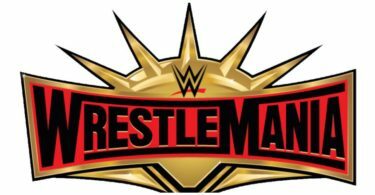 Some of you might know that the Wrestlemania 35 is going to chance the scenario and it is hard to tell you that Undertaker is returning this year or not. A lot of rumours are saying that he will dome but we can’t bet on it. Also, apart from Undertaker there are many big matches going to happen this year. We don’t really know that what is going to happen next with his fate but we will update you down here. Also, reports are coming that the Universal Championship title match is going to be the eye catching tournament. In the Previous episode of Monday Night Raw, Brock used more than 5 F5 to Seth Rollins and we are so sure that you all are going to love the action for sure.